Thank you for your prayers for our traveling clergy. We’re praying for you in turn, and blessing cars today to honor St. Christopher, whose patronage we invoke for all kinds of travel. May it all be safe. Fr. Cekada has gone “home” to Milwaukee for his annual birthday visit, with Mass at St. Hugh. Some of the St. Hugh boys will be coming to our camp this week, and are welcome. The McFathers are staying close to home base (although still serving south/central Illinois [Holy Face] and Chillicothe [St. Clare]) as they are preparing for the annual three day adventure of Boys Camp. One of its apostolic “extras” is the Dads’ Campfire each evening. Your prayers, please. Much good is done these days. Fr. Lehtoranta is in very warm Sweden today, and comes back at the end of the week. I returned from cooler, green Mexico to dried out West Chester. I am grateful for the recent rain. But the heat has not been too bad. St. Anne’s Lace is in bloom everywhere, as are our two Rose of Sharon. On Friday, between rains, the cats were intently watching a hummingbird feed from them. 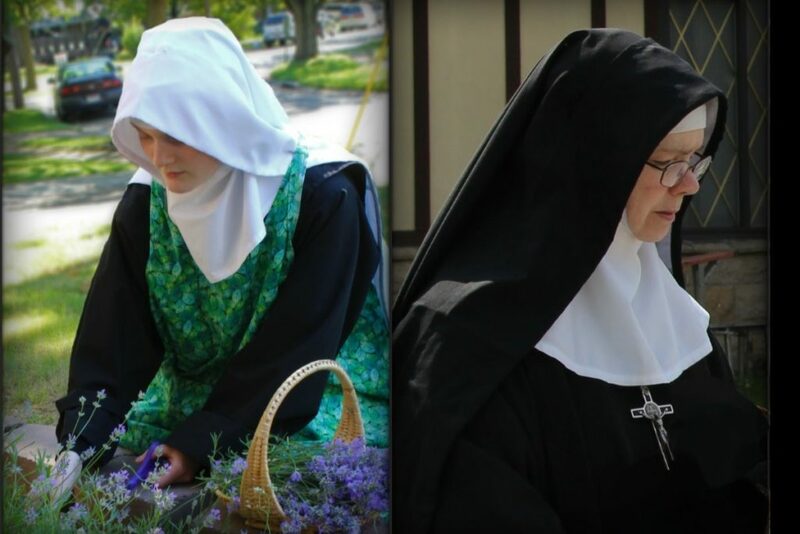 We remember Sharon, and Becky, and the litany of mostly ladies who died starting one year ago. Such devotion. So many memories. My short Mexican trip was productive, exhausting and encouraging. Forty Confirmations/First Communion for the Fiesta of Our Lady of Mt. Carmel in Dos Rios, Veracruz. Great Reception procession with flowers, many people, a canopy and a real Mariachi Band. I loved the Mariachi version of the Fatima hymn. But I was so impressed at how these poor, hard-working people scrimped and saved and sacrificed for their church. They made from local trees, entirely by hand, fifty fine wooden pews. It was a real group effort, a labor of love. Friday they had another 5.8 earthquake in Mexico City. Fr. Siordia came to see me during my visit last Saturday, and reports his church is now safe, from the Novus Ordo at least. But the government agency for historical buildings is only plastering over the cracks, without addressing structural concerns. Father is still saying Mass in a tent chapel. More are attending Mass since the earthquake, about 250. That’s progress. Father is thinking he will have to build a church. A second Brazilian priest from the Resistance has expressed an interest in joining us. He rejects the illogical theology and modernist liturgy of the Pius X world, and is rejecting most of all being “one with” Bergoglio. But remember the rot goes back to modernist infiltration during the reign of Pius XII. Did you see Fr. Cekada’s latest video on the new Holy Week? It is charming, profoundly informative, and enlivened with Irish wit, which is not bad for a Slovene: Fr. Cekada Talks with Pius XII. Nigeria is under the patronage of great St. Patrick, and a good thing. I knew both Mexico and Nigeria were unsafe for priests. But I learned last week of a veritable genocide of Nigerian Christians at the hands of our hereditary enemies, the Moslems. 6,000, mostly women and children and helpless have been murdered by our friends in Bush’s “religion of peace,” Islam, in the first six months of this year alone. Of course, nobody is talking about it. They never do. It is like the American wars in the Middle East, which have about destroyed Christianity in its very cradle. Silence. But talk about, and pray for the poor persecuted Christians of the world. 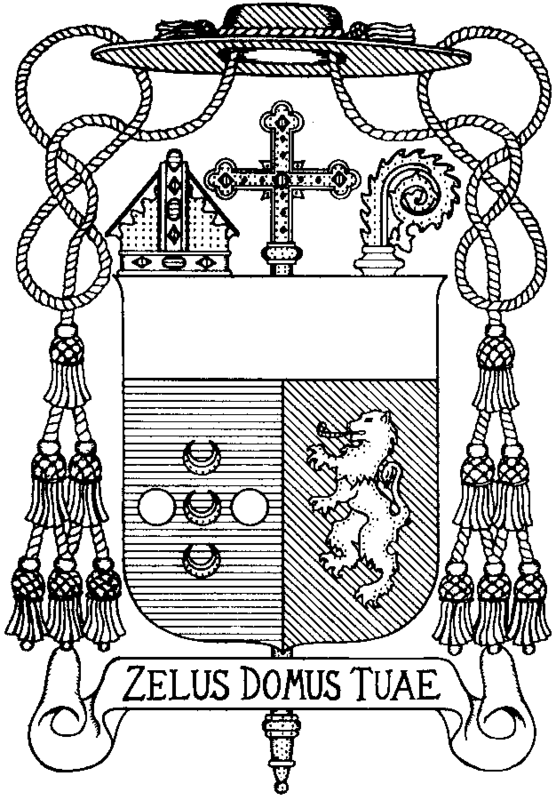 Be sure to look at the Bishop’s Apostolate page at our website, and learn about Fr. 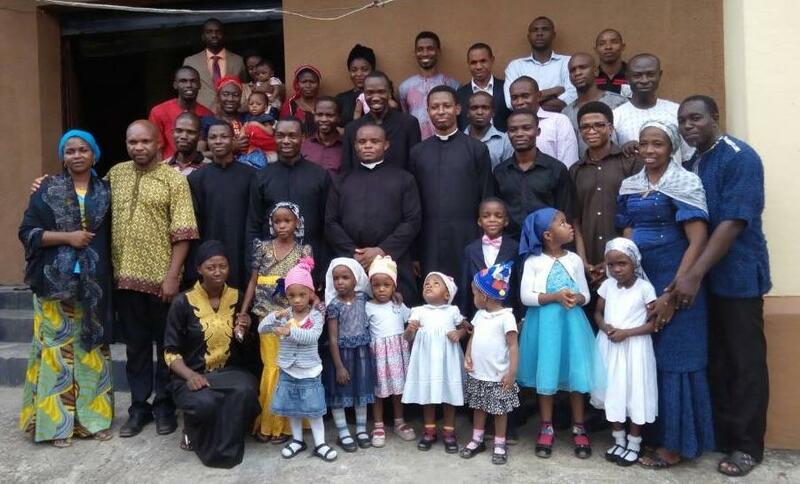 Nkamuke’s Nigerian missions, seminarians, and apostolate, so worthy of our support. A good report from a blessed Friday the 13th this month. A good turnout for a very warm evening as you prayed the 15 decades for peace to honor Our Lady’s Immaculate Heart. You know this is everything. There, in her heart, God’s will and man’s aspirations come together in glory! This entry was posted on Saturday, July 21st, 2018 at 3:51 pm	and is filed under Announcements.